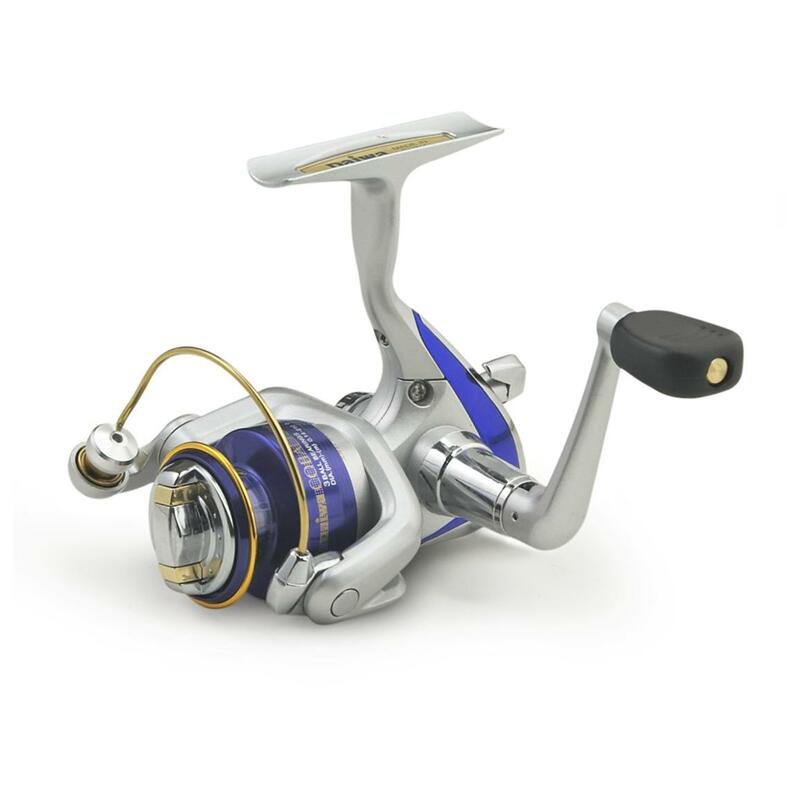 After searching the web and here on the forums for a Daiwa Cobalt 2500 schematic, I'd like to reach out to the experts here and see if anyone can recommend a similar spinning reel schematic that can be used in place of the actual Cobalt schematic. Is this the reel you have ? Yes! The last picture is the reel that I have. Would you happen to have the schematic for that laying around? Unfortunately, I don't have a schematic. I actually called Daiwa and they did not have one, either. They said it was a "rebranded" reel, meaning a "generic" Chinese reel with Daiwa logo's "pasted on". Fortunately, it is, most likely, very simple inside. I suggest taking photo's as you disassemble it to assist in re-assembly. Sorry I couldn't be more helpful ! Thank you for looking into it and no worries at all! I'll be sure take plenty of pictures and maybe watch a couple videos on spinning reel servicing since I've never attempted before.